The pics from our trip to Japan are here! 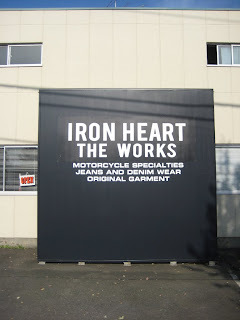 First up is Iron Heart, which we visited at their HQ. Enjoy. You probably recognize this problem: you're in bed, late at night and after reading Tolstoj you decide to read the news and check some denimblogs. 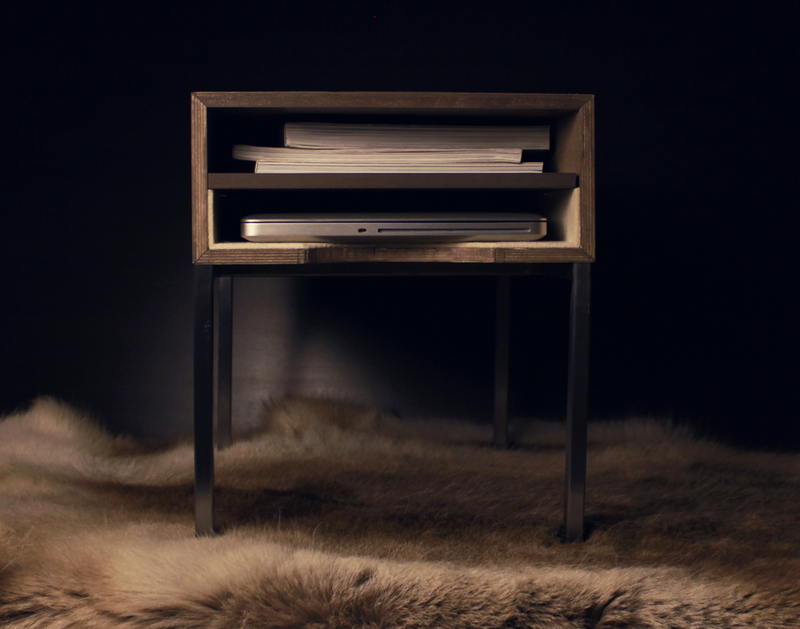 Obviously you don't want to scatter your precious little Macbook on the floor for you to step on the next morning, so here's a nice solution: the Macbook Nightstand. It has a soft interior so it won't get scratched. Check out this short documentary 'Influencers'. It shows you inspiration is everywhere: countries, cities, around the internet but most of all: other people, the 'influencers'. Creativity can rapidly evolve into trends with a global audience. The movie shows how people get influenced by others and how their beliefs are sometimes spread like a virus. DC4 is in Japan this week, visiting The Flat Head, Momotaro Jeans, Pure Blue Japan, Iron Heart and also Okayama, to check one of the oldest denim manufacturers around. Check the blog later for some pictures and interviews! 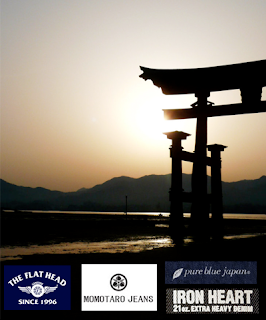 The very first Iron Heart x DC4 Berlin collaboration, the DC4001 is finally available! Fit pics of the jeans will be up next week. Check out the webshop and order your pair (we'll pay for the shipping, no matter where you live)! Don't sleep on these if you want a Haraki-san signed pair. A fresh batch of Iron Heart products are now available in our online shop. Now that the temperatures are dropping, you should arm yourself against the cold. Iron Heart's Melton Wool CPO Jackets will help you in your battle. They're available in red and gray. And as you know, a man without the proper accessories is not a man at all. Complete your outfit with some amazing cordovan leather, like the oxblood wallet (also available in black). With five card holder slots, a zippered coin pocket and all the pieces being hand sewn using goat tendons for construction in Japan, this is quite the amazing piece. We also have the famous Ultra Heavy Flannel in gray now. We just got some new gear in from The Flat Head, perfect for fall. First up are gray and black woven caps in beautiful waffle-fabrics, based on 1960's patterns. Next is a classic piece every denim lover should have - the Type III denim jacket. When made by the standards of The Flat Head, it's a jacket that will be your friend for many years to come. We also received a pile of the new slim straight 1001 jeans, which are more detailed than the first batch. Don't forget we also offer chain stitching service now, in case you need your pair hemmed. Last but not least is a 1940's style western shirt made out of 10oz selvage denim, The Flat Head 7001.